Cyclocross bikes are designed specifically for cyclocross racing, a hybrid event that takes cues from both road cycling and mountain biking. 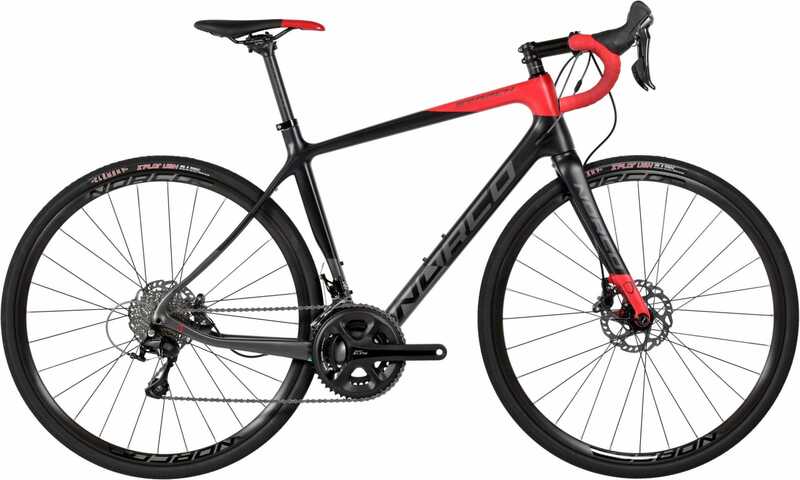 Cyclocross bikes look similar to road bikes, with the main differences being the knobbed, off-road tyres; strong wheelsets; and braking systems that allow for better clearance of mud and debris. Cyclocross racers need to constantly dismount and carry their bikes in order to clear obstacles, so naturally bikes must be lightweight aluminium or carbon fibre to make this easier. They generally operate with cantilever brakes, have a wider set up allowing for mud to clear easily. Disc brakes have recently been permitted in pro racing, meaning some models are taking on their slightly heavier weight, in favour for the greater braking power they offer. 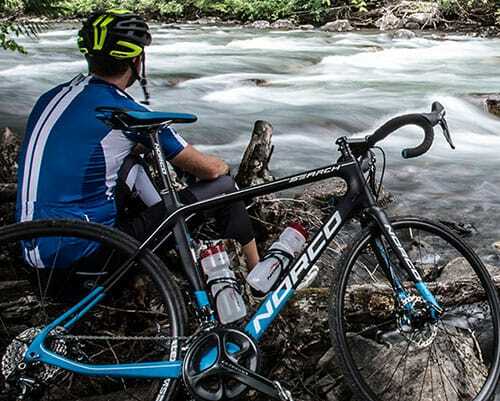 An emerging sub-genre of the cyclocross bike is the adventure road bike. These bikes take some cues from cyclocross, but are made for leisure riding rather than cyclocross racing. This means they typically have more relaxed riding positions, and start of with more entry level components. 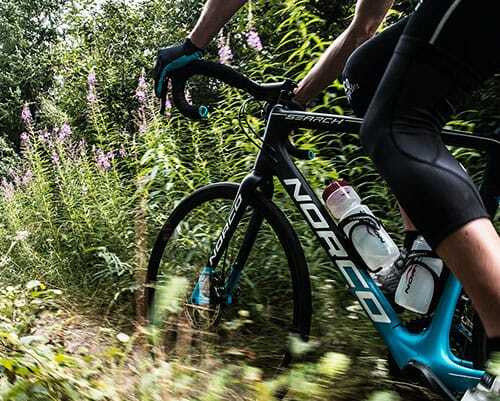 Adventure road bikes can hold their own on a dirt track just as well as they do on a sealed road, making them perfect for the rider that wants to do a bit of everything.